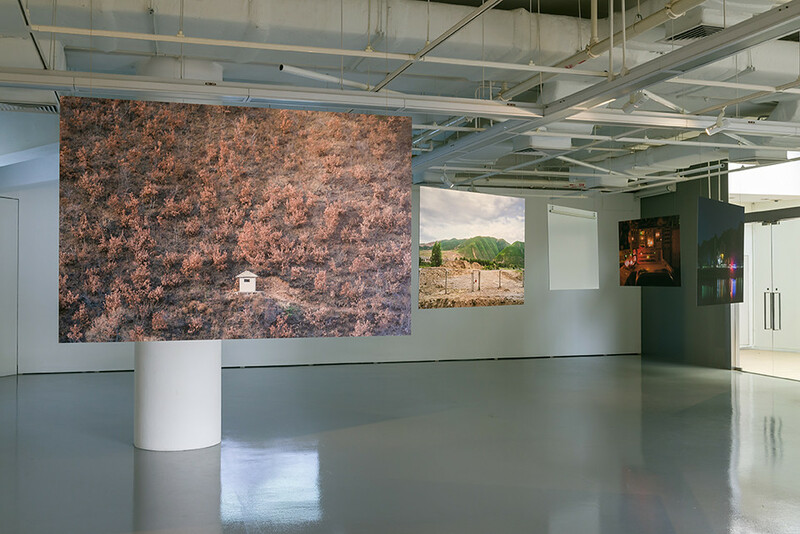 In 2010, after working for nearly 10 years as a newspaper staff writer and foreign correspondent, Sim Chi Yin embarked on an independent career as a photojournalist, undertaking assignments for international magazines such as National Geographic and The New York Times. 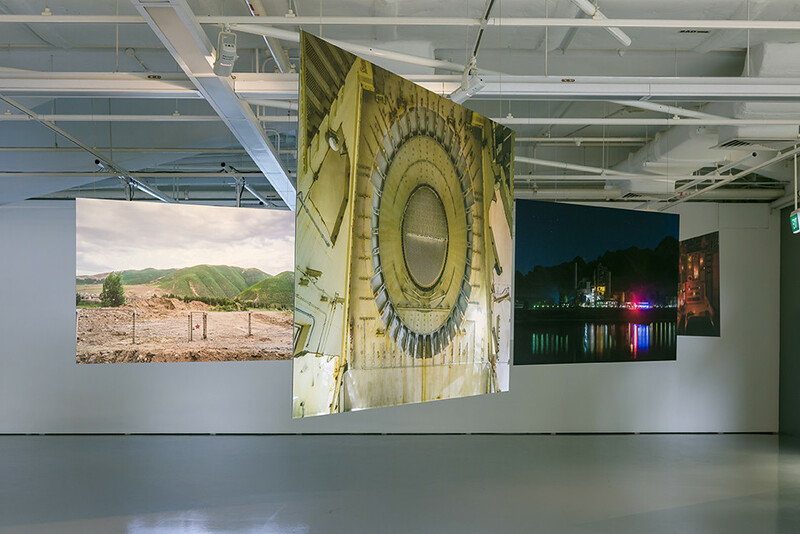 Recently, contemporary art has provided a less prescriptive context in which she can develop new methods and a slower pace to explore critical issues such as history and memory, migration, sand appropriation and the nuclear age. 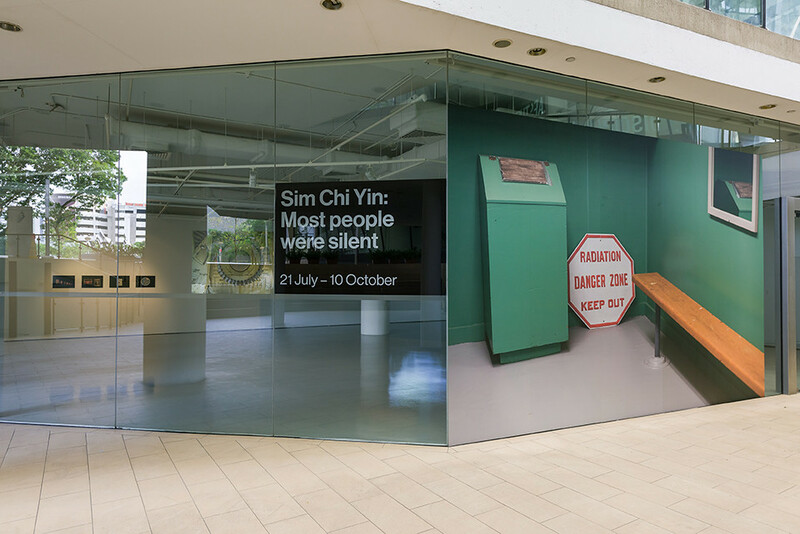 Most people were silent is an exhibition composed of photographs taken in the vicinity of nuclear sites in North Korea and the United States of America. 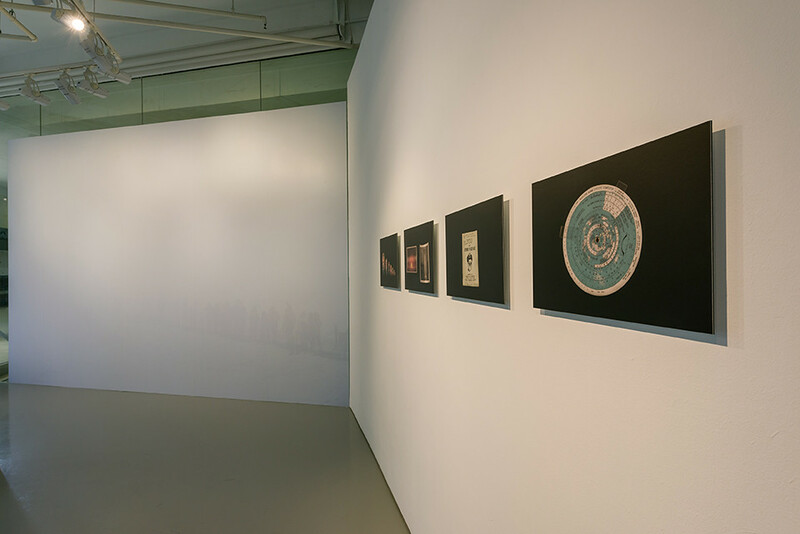 Collectively titled Fallout, the series was commissioned in 2017 by Oslo's Nobel Peace Center for the Nobel Peace Prize exhibition (12 December 2017 to 25 November 2018). 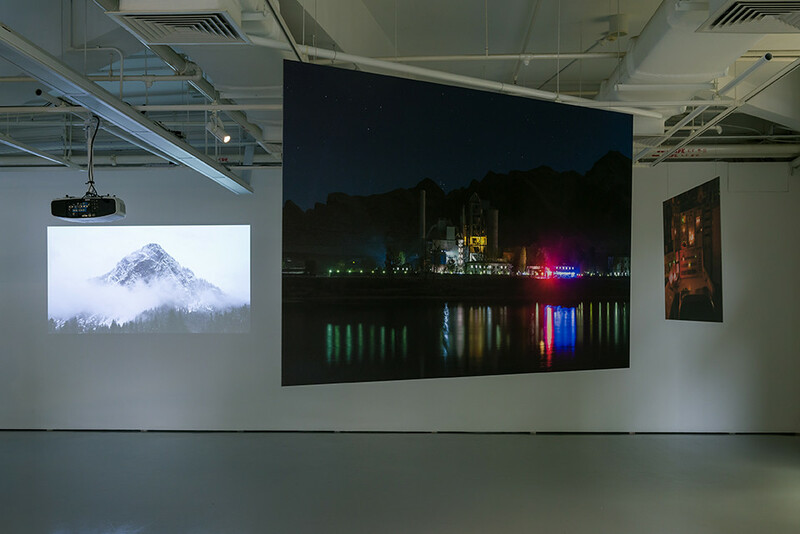 In the Earl Lu Gallery, Sim's striking photographs will be presented on the glass façade and suspended on screens. 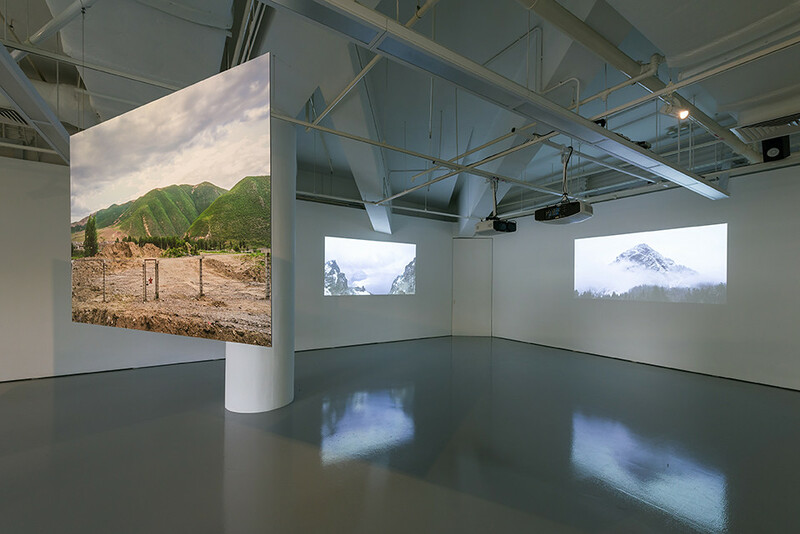 Videos and photographic images visualise the similarities between the North American and North Korean landscapes; snowy mountaintops, fences and desolate control rooms evoke an eerie sense of displacement in part because of their geographic ambiguity. 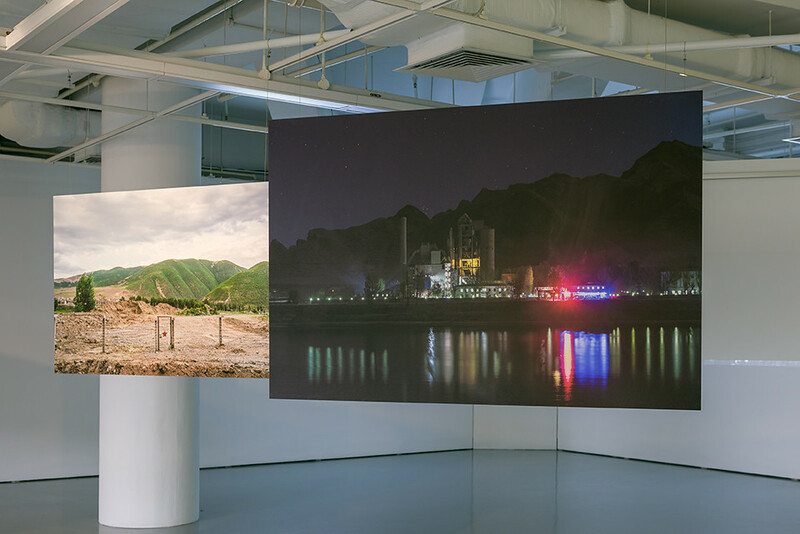 Most people were silent exposes the seemingly dormant threat of the nuclear, between and beyond the genres of documentary and landscape photography. 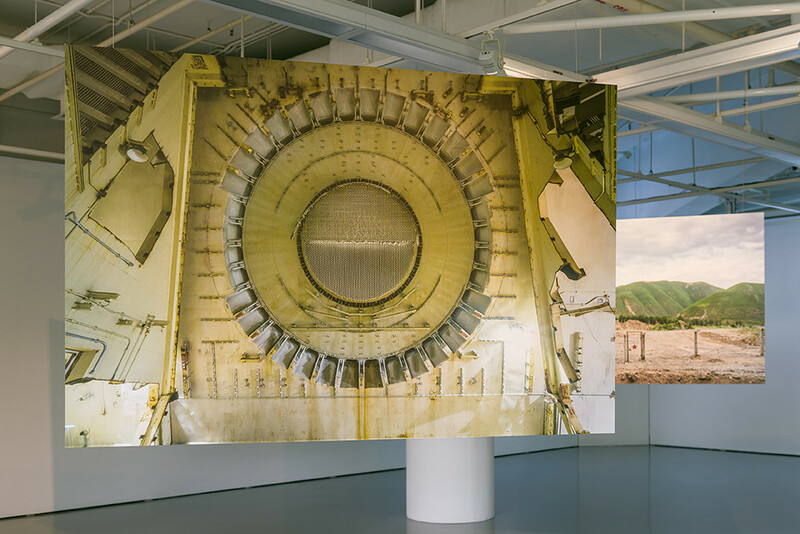 Sim's camera reveals the visible and invisible borders of nuclear warheads, captures objects that have been exposed to nuclear radiation, and allows unusual access to classified spaces. 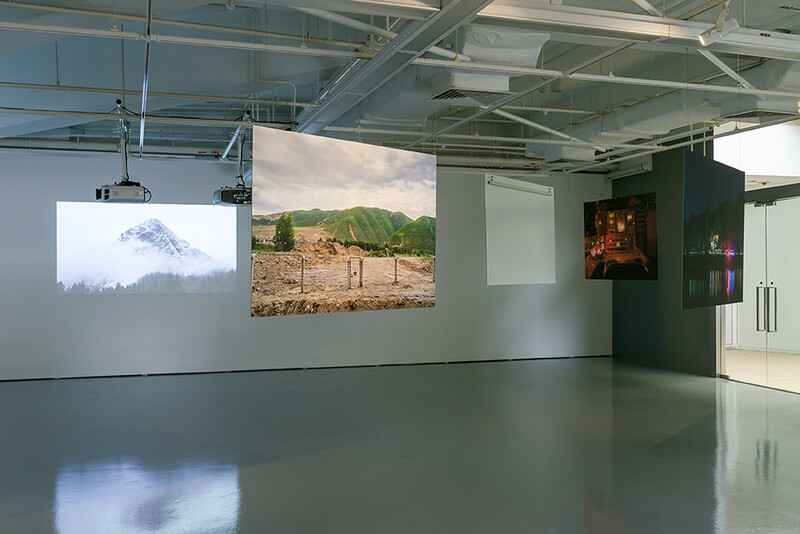 Although people are rarely visible in these photographs, the photographer's presence and her risky journeying are revealed in the composition of each image. 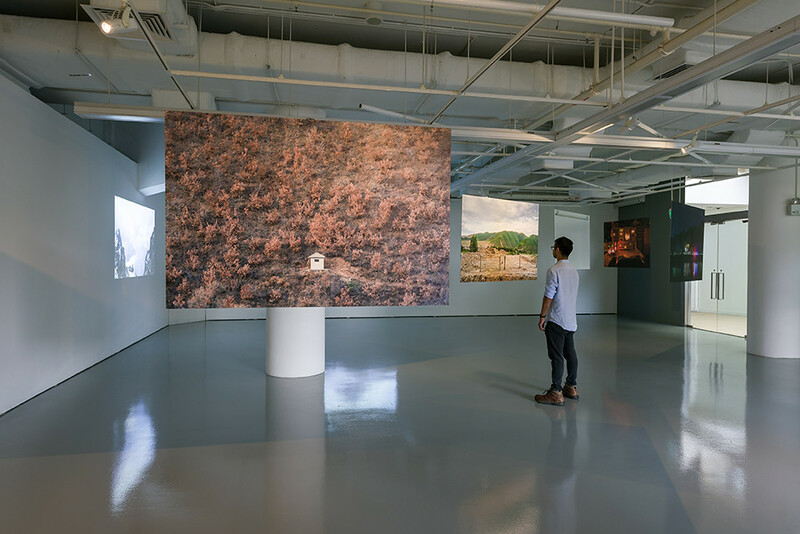 Sim Chi Yin (born Singapore 1978) is an award-winning photographer who recently joined Magnum Photos. 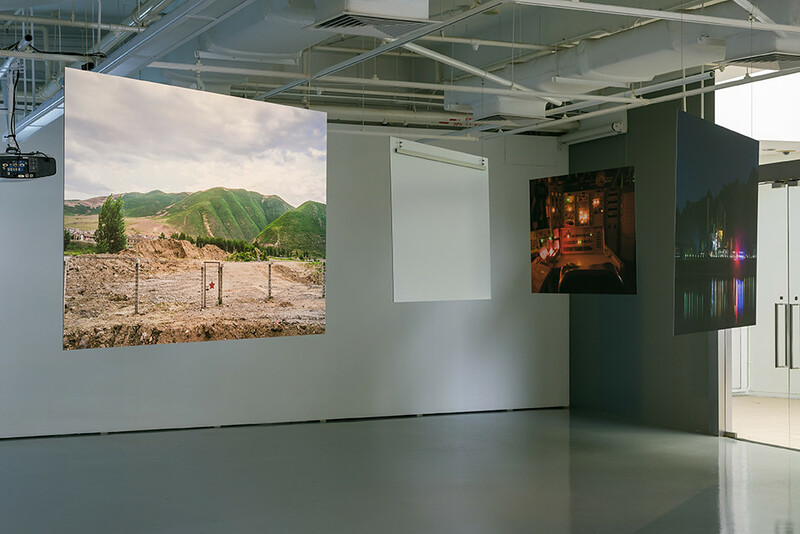 In 2018 Sim won the Chris Hondros Award and taught in the Magnum Foundation's Social Justice and Photography programme. 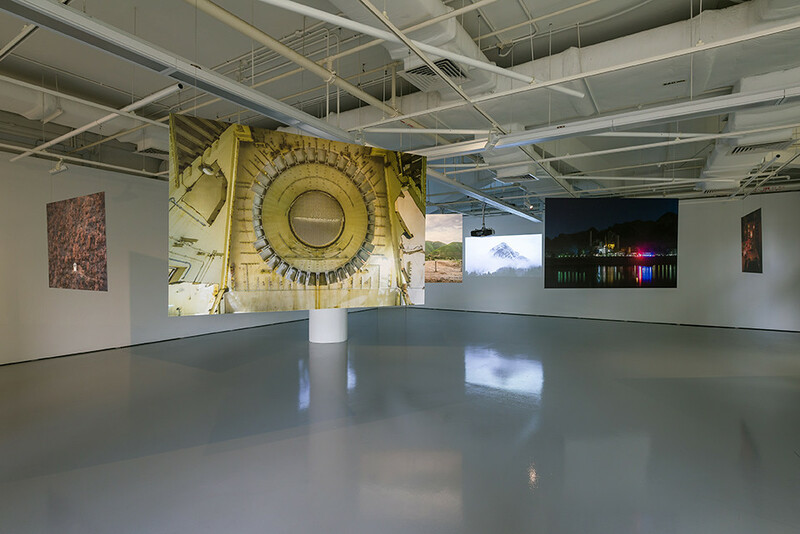 Cover image: Sim Chi Yin, Nuclear fallout, 2017, photographic series, dimensions variable © Courtesy the artist. Commissioned by the Nobel Peace Prize.